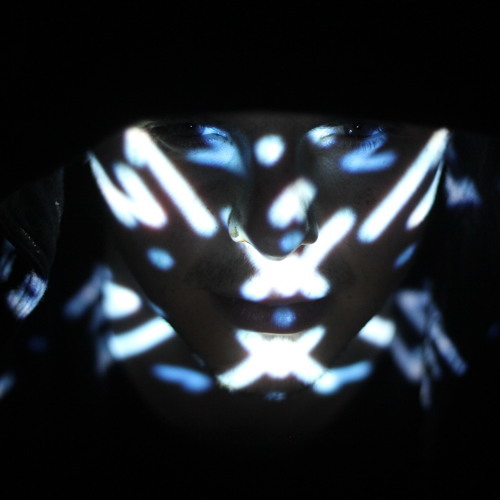 London based electronic producer with E.P. releases for Concrete Plastic & Kitchen Dip. Latest E.P. "Never Odd Or Even" out now in all good digital stores.